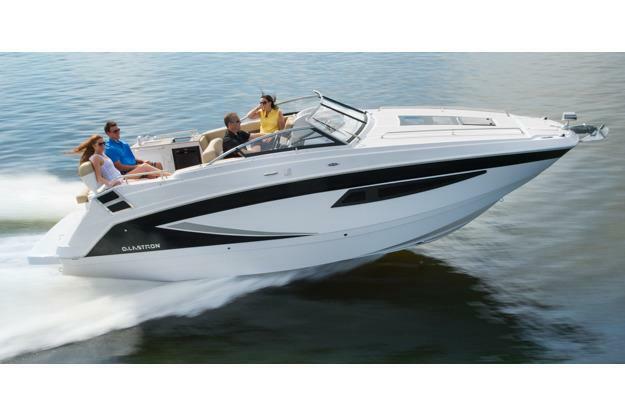 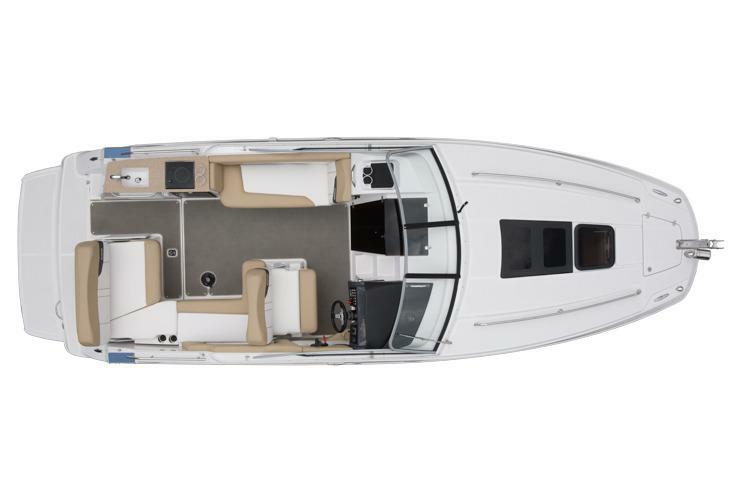 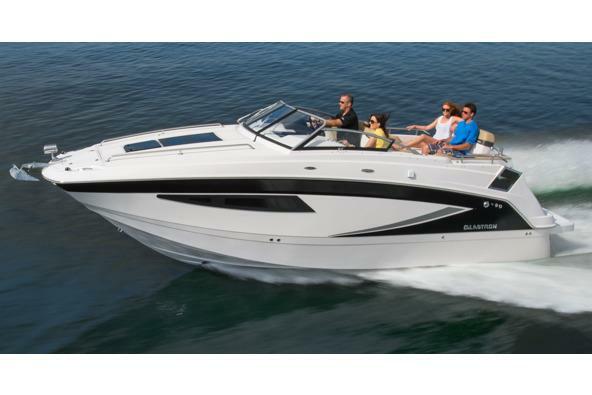 Glastron’s top of line GS 259 has a spacious cockpit with versatile seating arrangements alongside a full-service refreshment center. 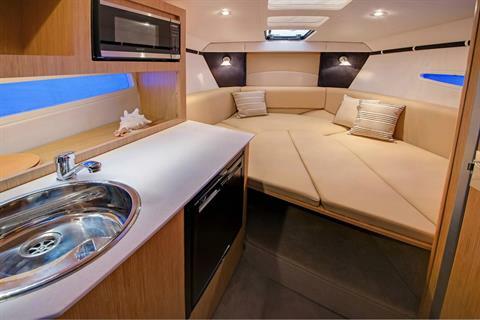 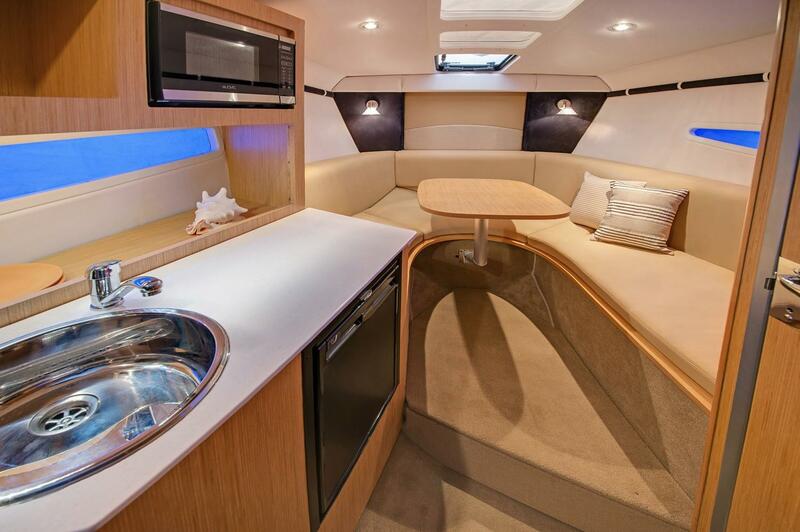 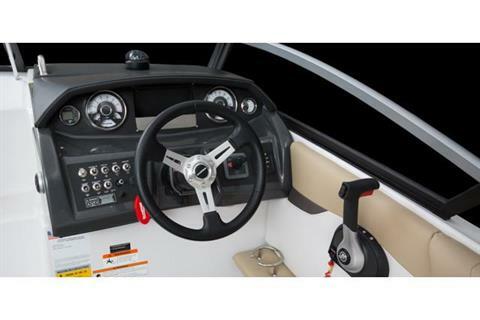 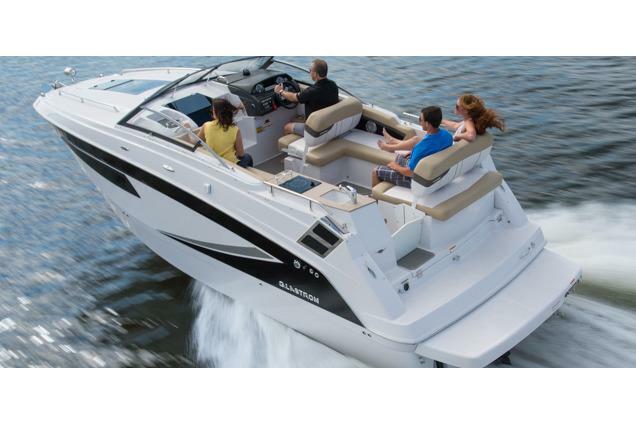 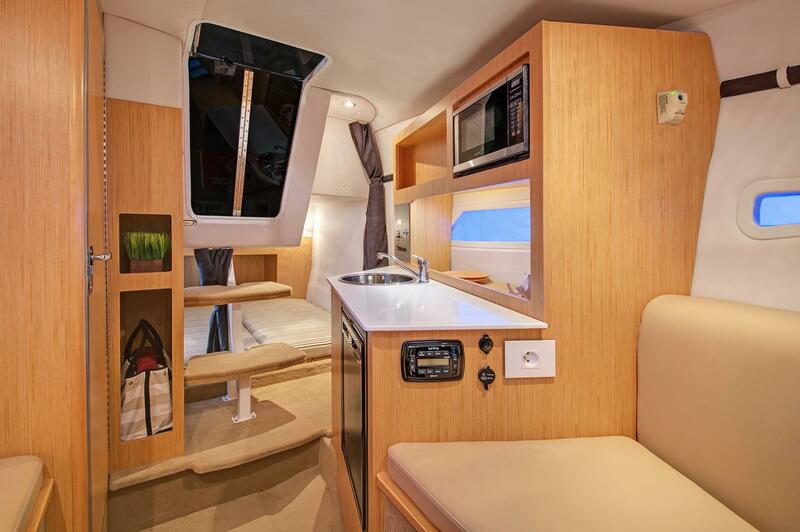 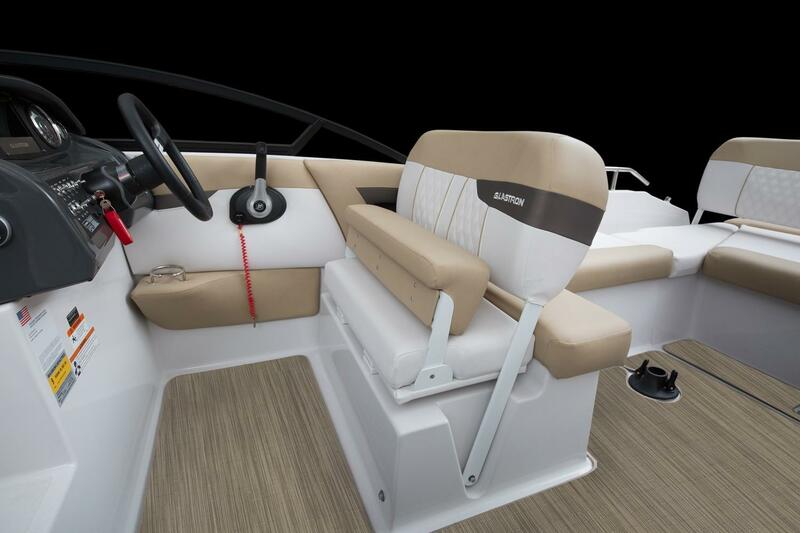 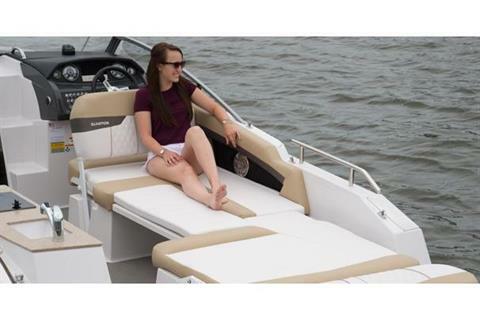 Adjust the cockpit seating to a substantial sun lounge and soak in the sun or cook the family’s favorite foods without needing to leave the boat. 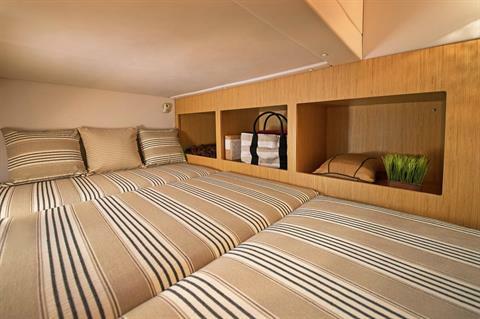 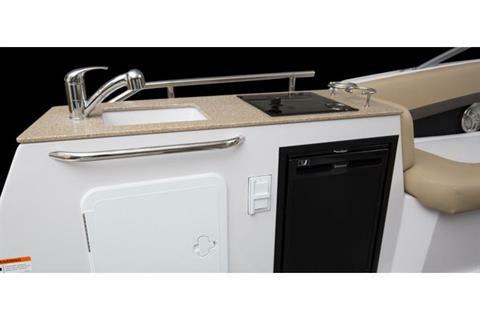 The well-appointed cabin features a queen sized mid-cabin berth, spacious forward V-berth, a large stand-up head, and breakfast center. Whether you are onboard for a day or an entire weekend is solely up to you. 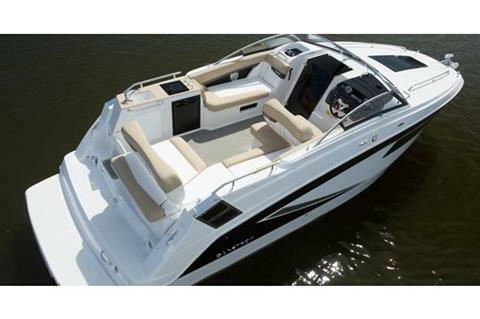 Either way, this express cruiser is just what the doctor ordered.